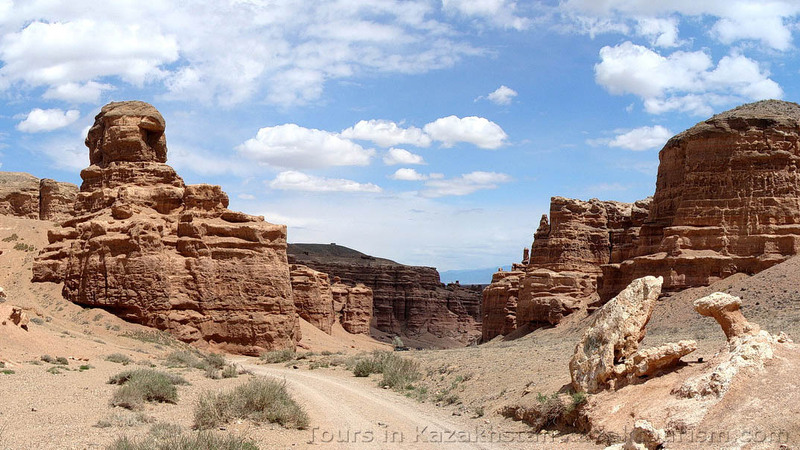 Individual tour-excursion to Charyn, Temirlik, Yellow canyons by 4wd car. 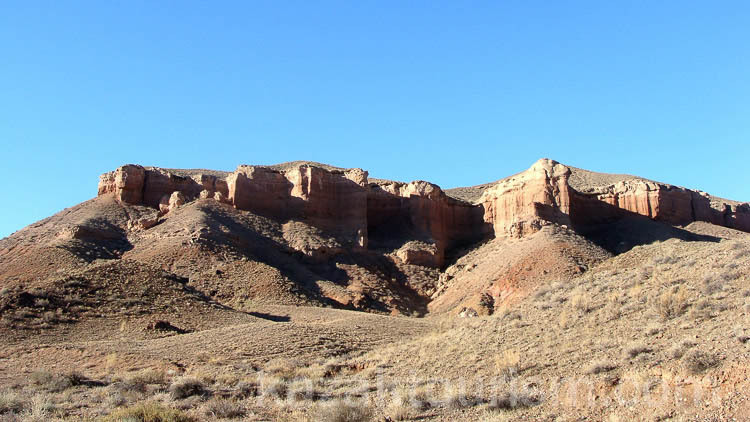 Get out of the city for two days to visit three amazing canyons of the Charyn national park: the Valley of Castles, the Temirlik Canyon, and the Yellow Canyon. The camp will be placed in the trees shadow near the Temirlik river and it is especially nice in the hot summer days. You will enjoy bathing in warm and pure water of small Temirlik river. Fishing is also possible. And in the evening there will be a bonfire organized to keep you warm. So if you prefer active leisure, go there to walk through the canyons. The best period for visiting canyons is from April to June and from August to October. Walking around the canyon Charyn 2 hours. Transfer to the canyon Temirlik, 2 hours. Camping. Walking. Rest. Bonfire. Supper. Sleep. Walking to the crossing of Temirlik and Charyn rivers. Transfer to the canyon which is named "Grand Canyon” and visiting "Yellow Canyon”. Return to Almaty 4 hours including stops, there will be a stop at the Baiseit village for the light lunch.